Food allergies and intolerances are on the increase. 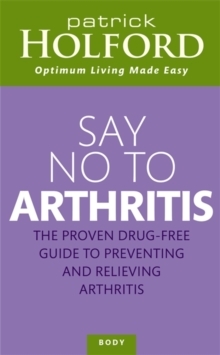 They are frequently the cause of many common health problems that simply won't go away. 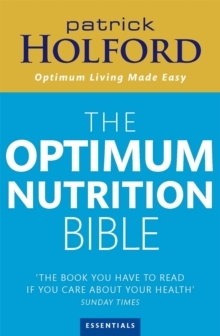 But there are things we can do to deal with food allergies and intolerances. 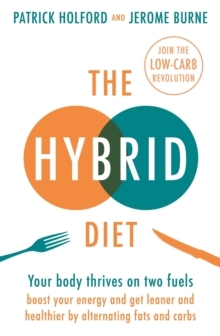 This book will help if you feel you may be intolerant to a food, find it impossible to lose weight or simply have a range of minor symptoms your doctor can't treat. 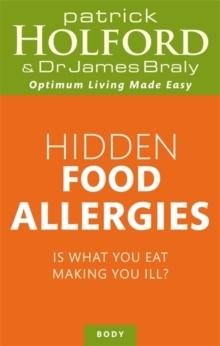 Hidden Food Allergies identifies the most common allergens, helps you to diagnose and allergy, and contains a full action plan to guide you through getting tested, elimination diets, lifestyle and dietary changes. You will discover: All about allergies, and how they are different to food intolerance; Possible causes; The latest breakthroughs in allergy testing; How to follow elimination diets and reintroduce foods safely; How to guard against, treat and reverse food intolerance.